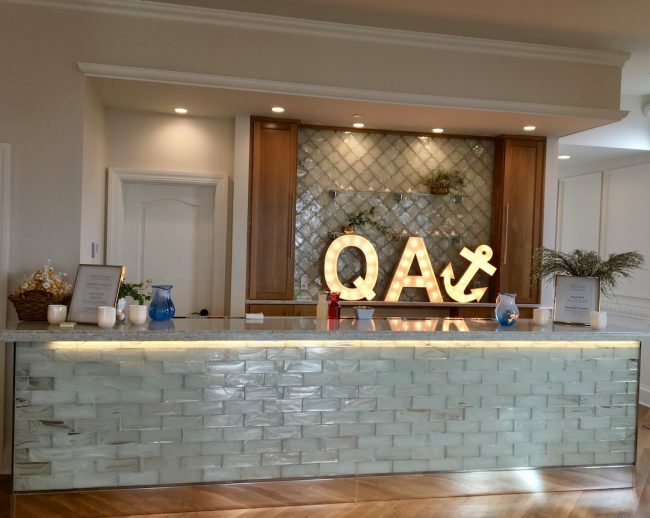 Queen Anne’s loft is situated in the heart of historic downtown Newport. 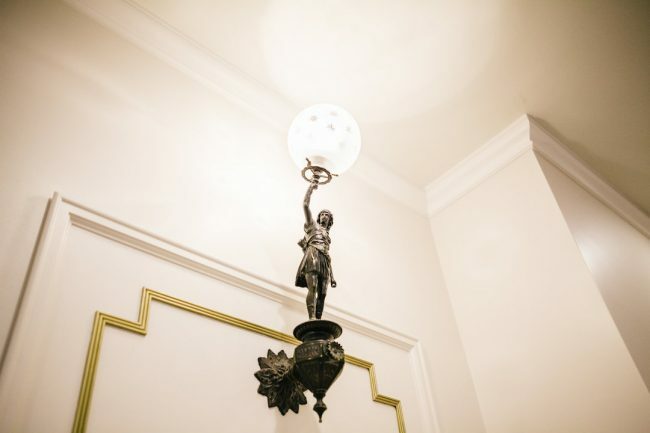 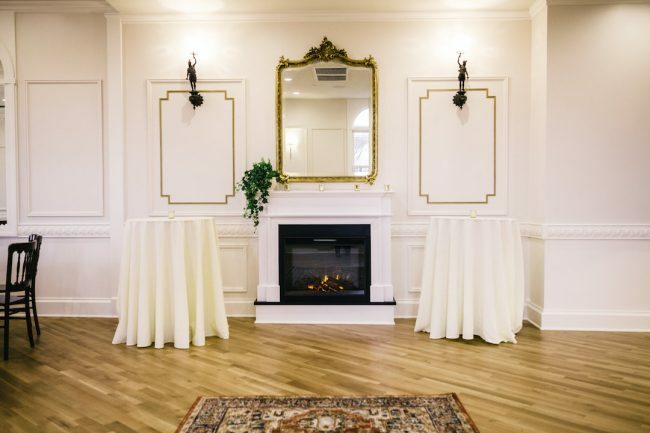 Constructed in the 1800s, This Victorian building offers guests a unique upscale design with restored architectural details. 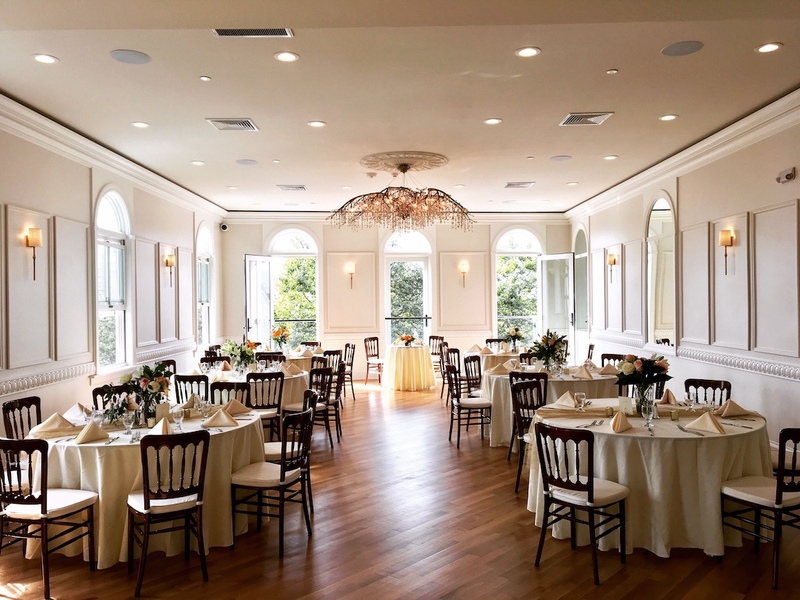 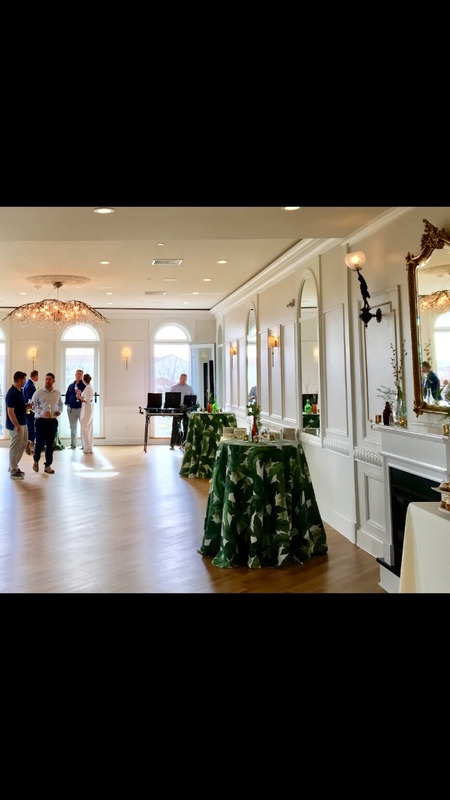 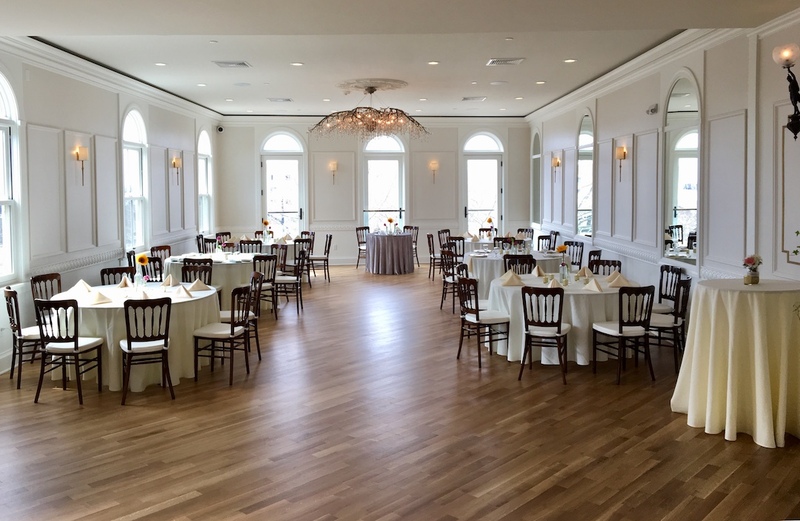 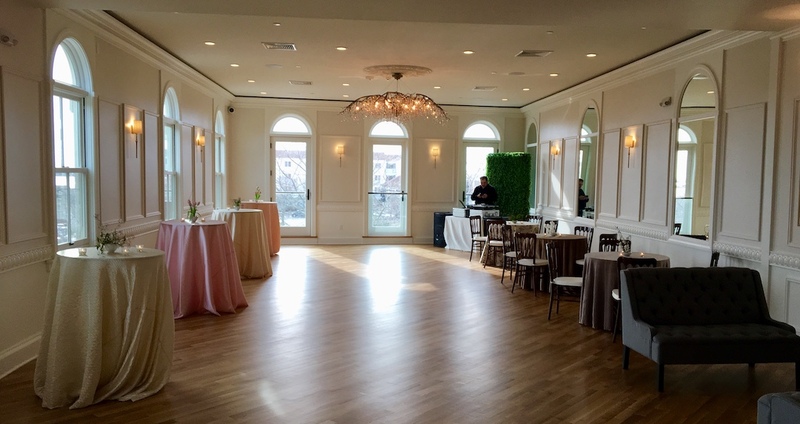 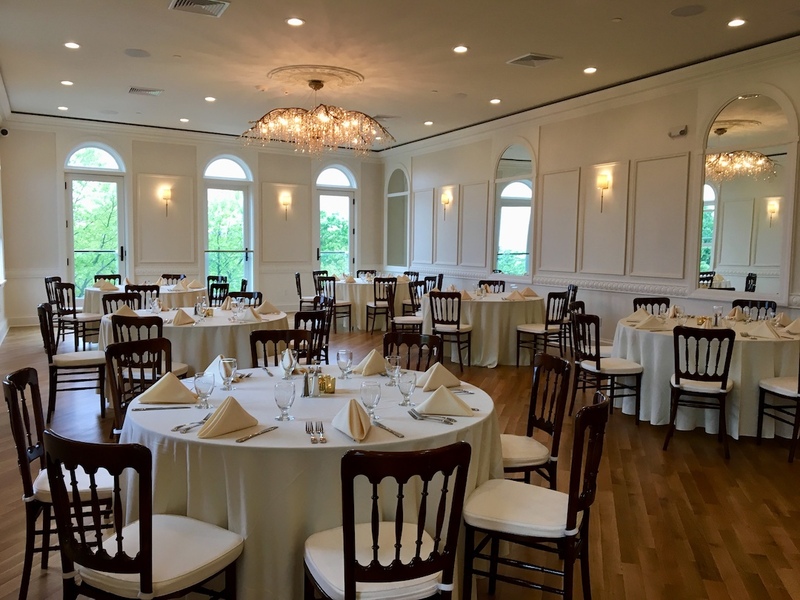 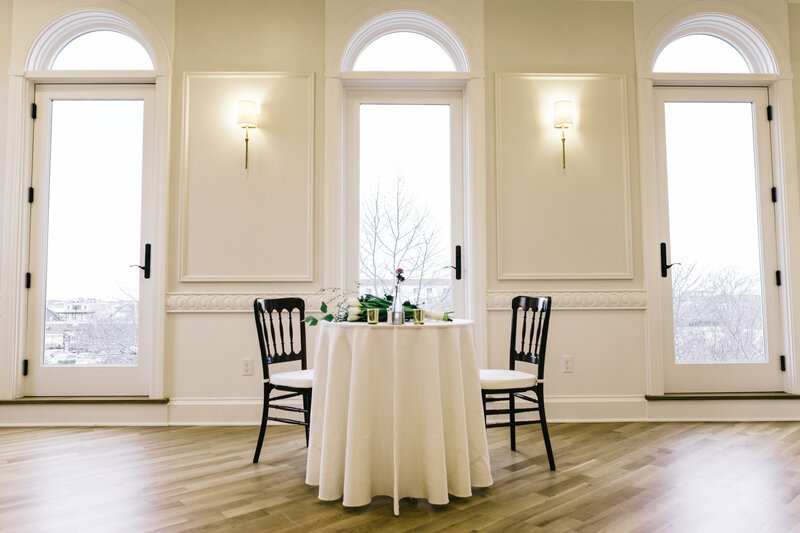 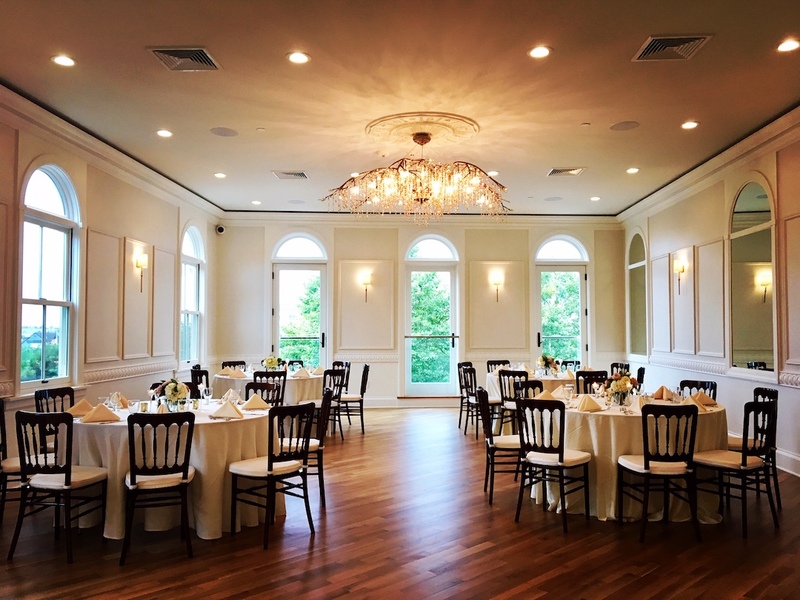 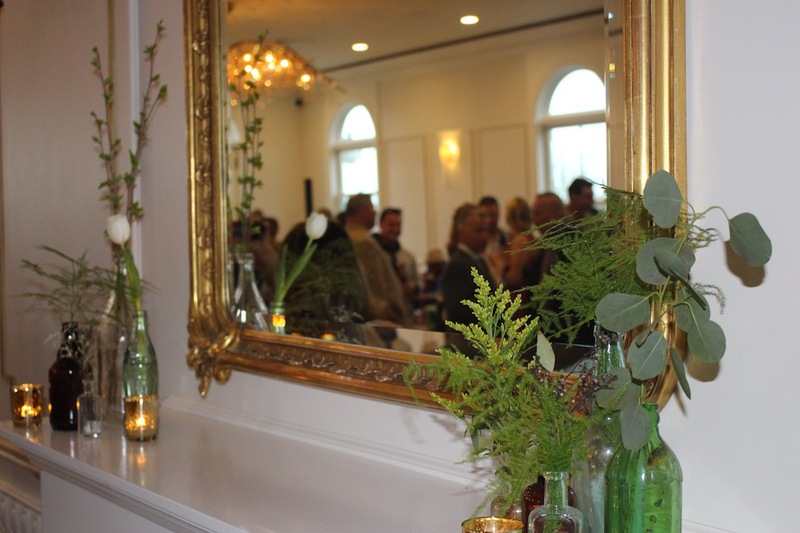 Large windows and French doors allow cool harbor breezes to create a refreshing open air feel during your event. 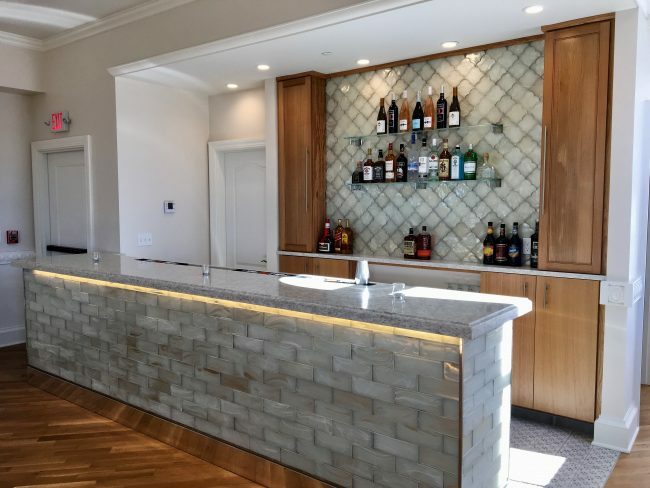 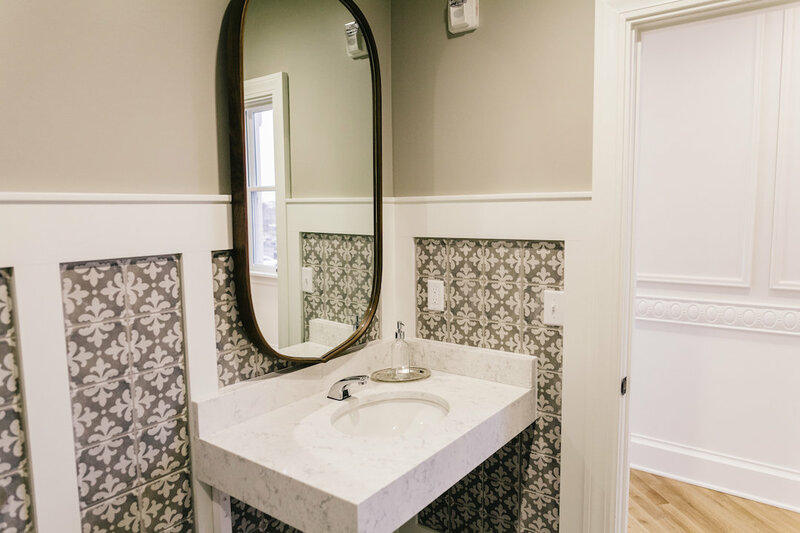 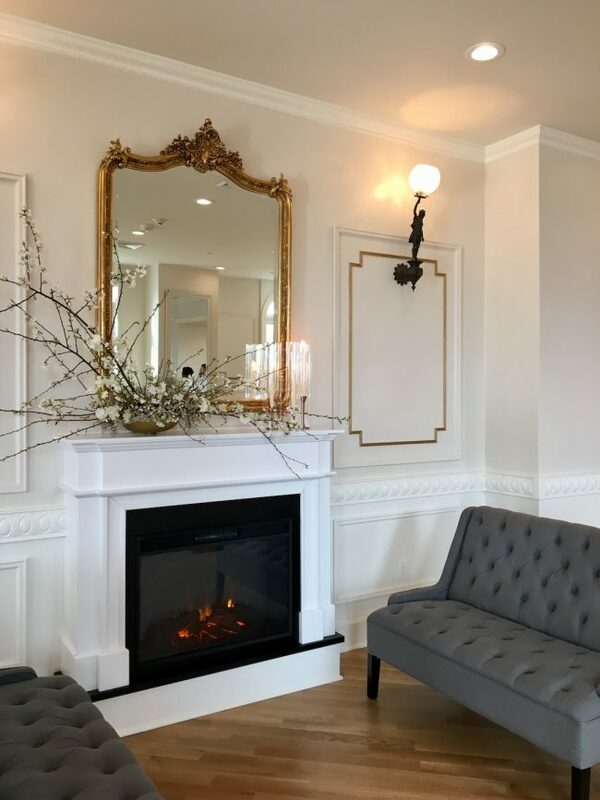 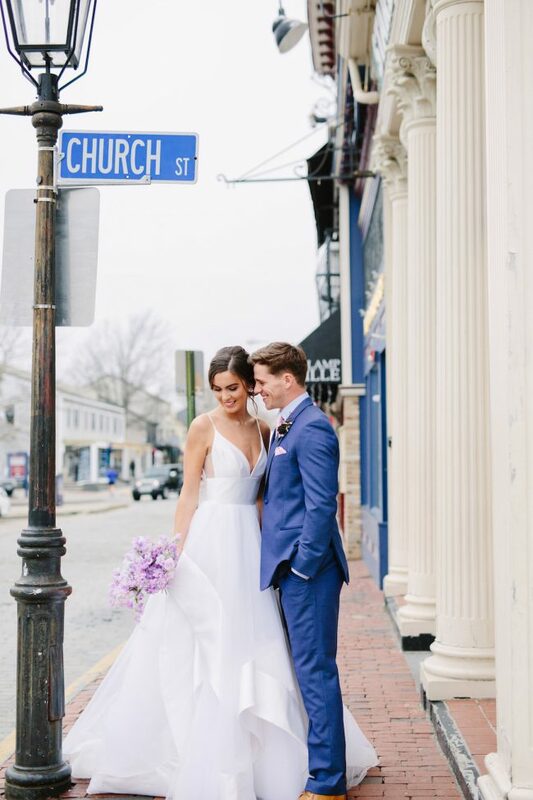 You may relish in the history of the neighboring Trinity Church and Queen Anne Square, panoramic views of Newport Harbor and Newport Bridge, or be captivated by the bustle of Thames Street and America’s Cup Avenue below. 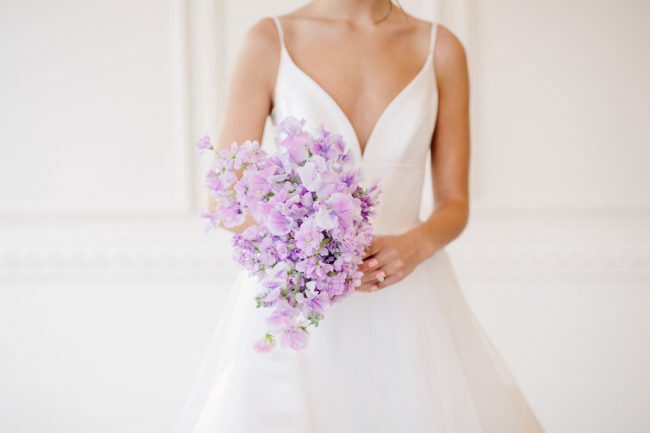 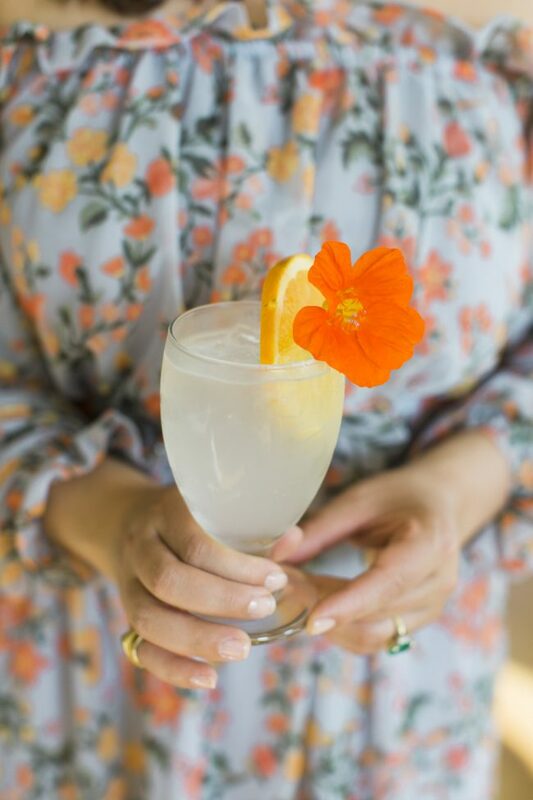 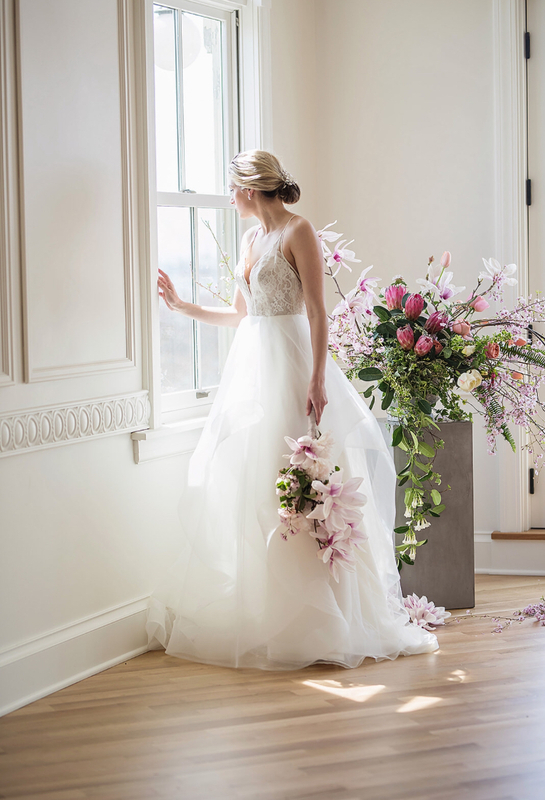 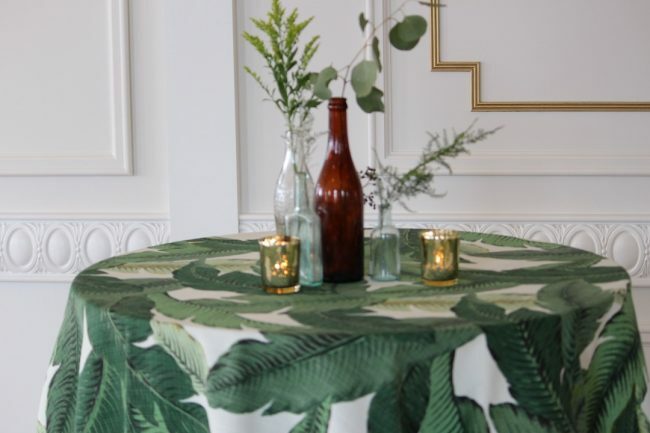 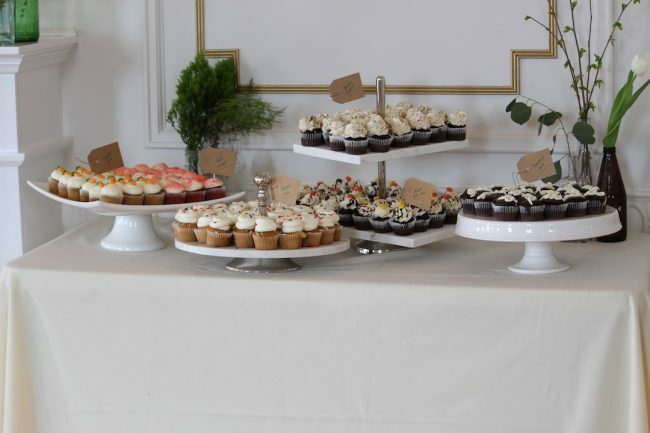 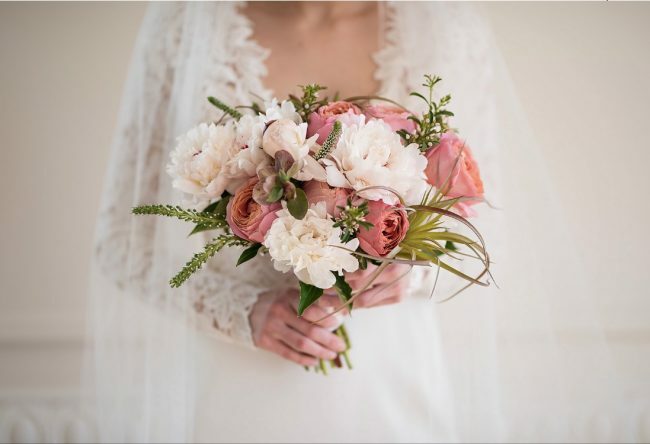 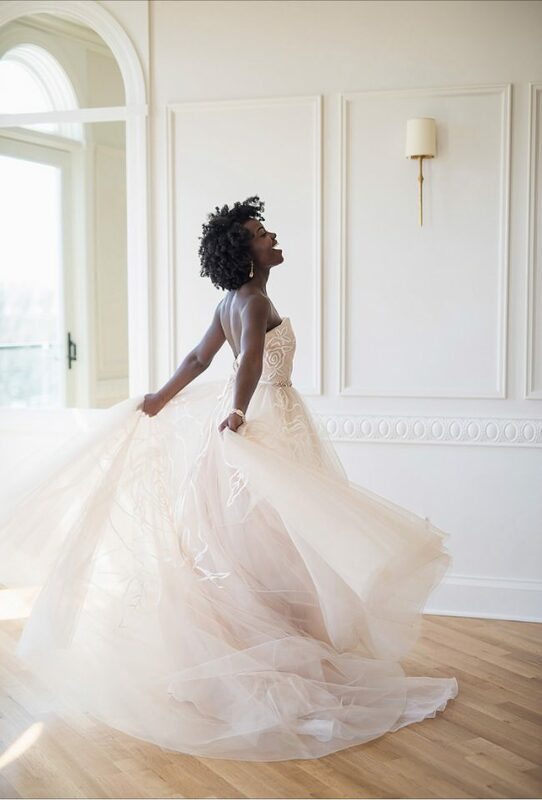 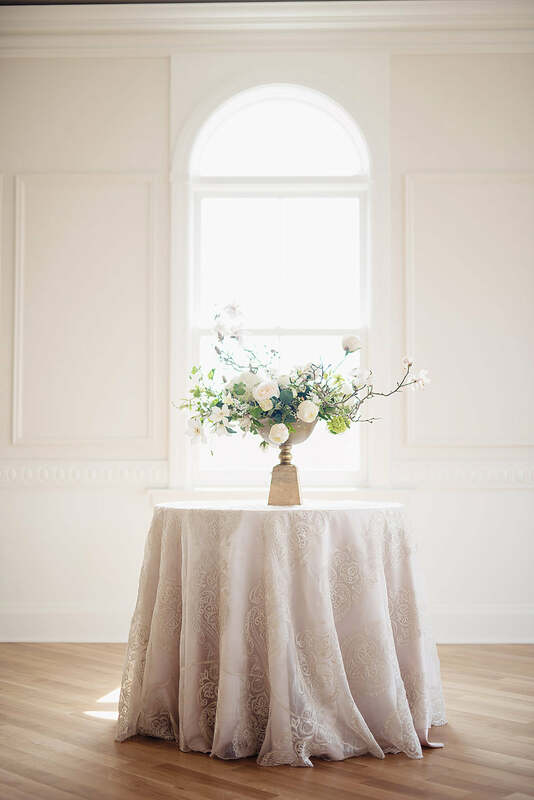 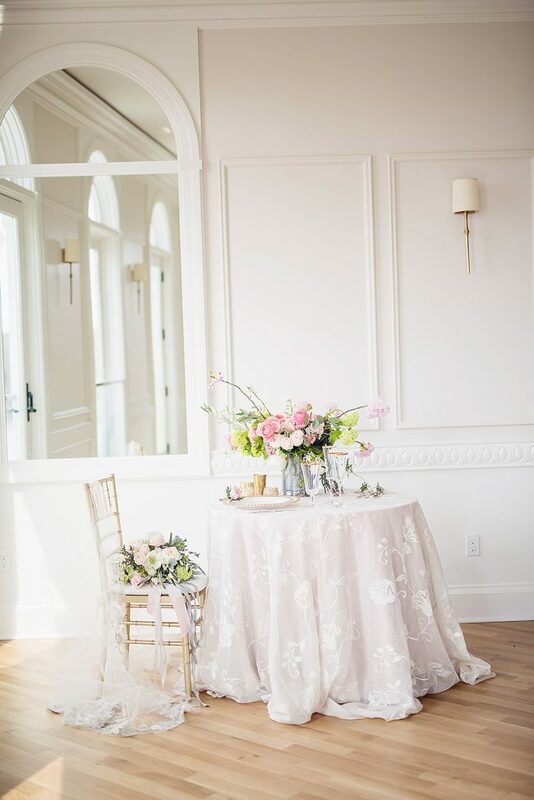 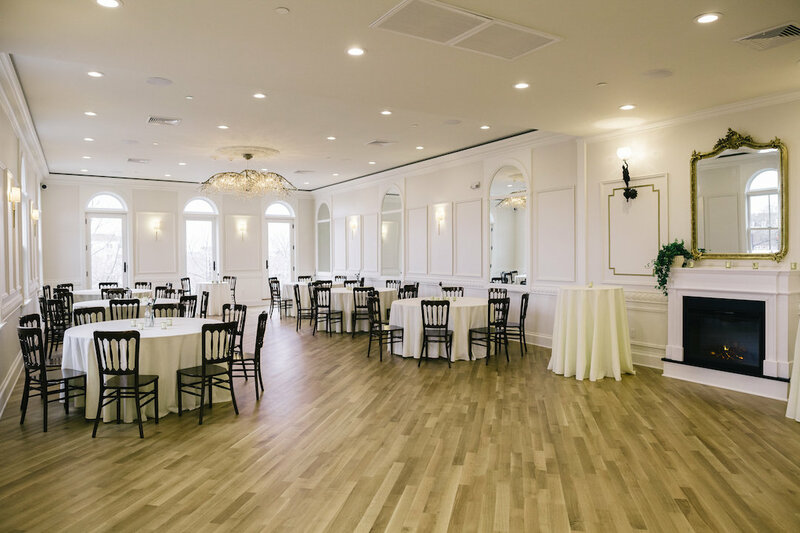 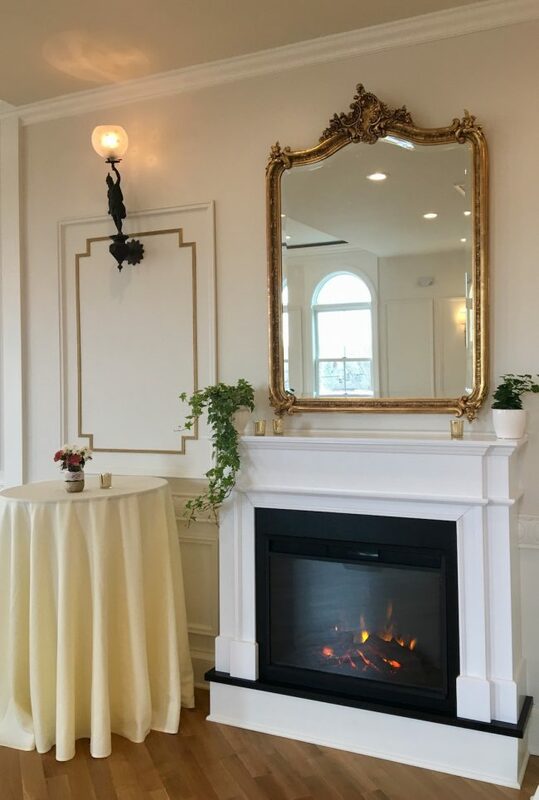 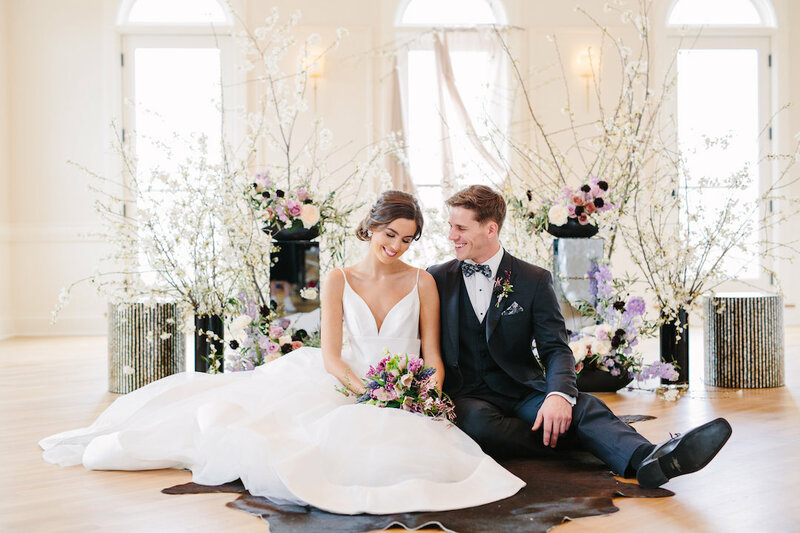 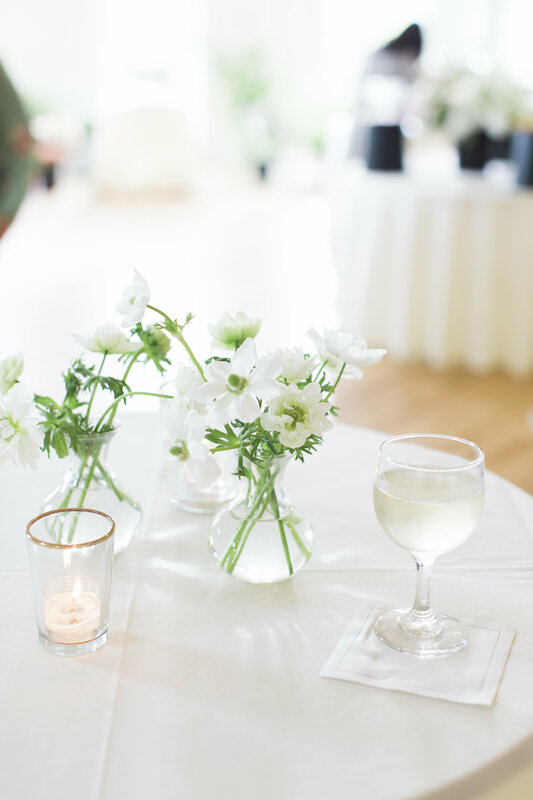 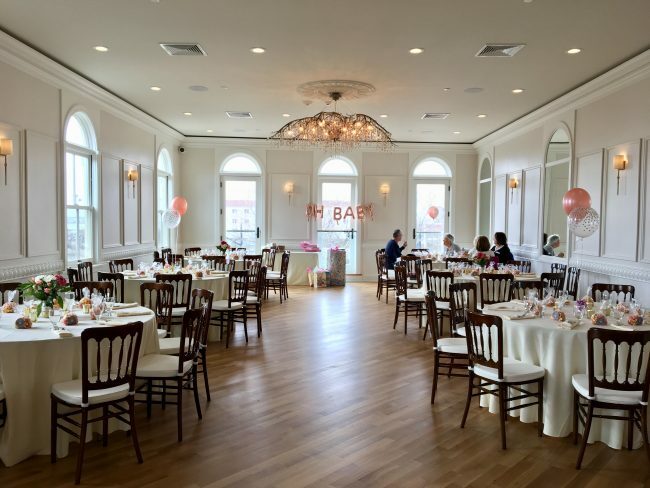 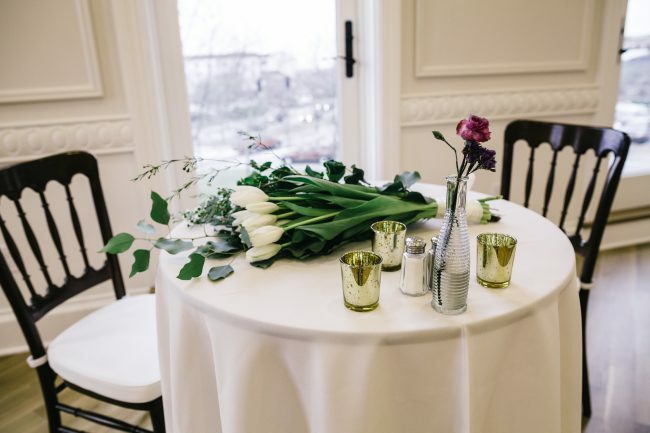 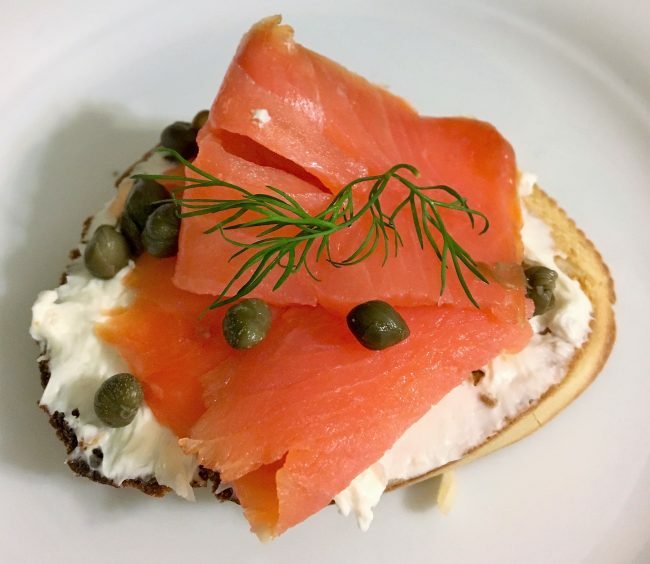 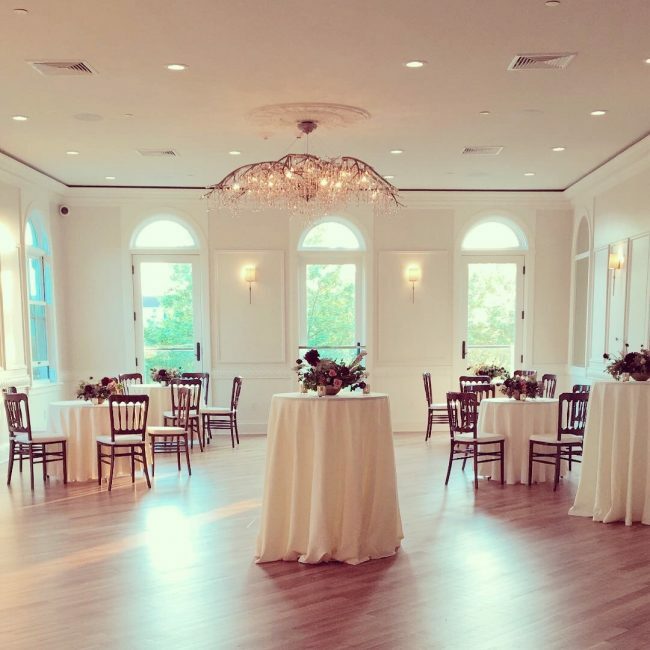 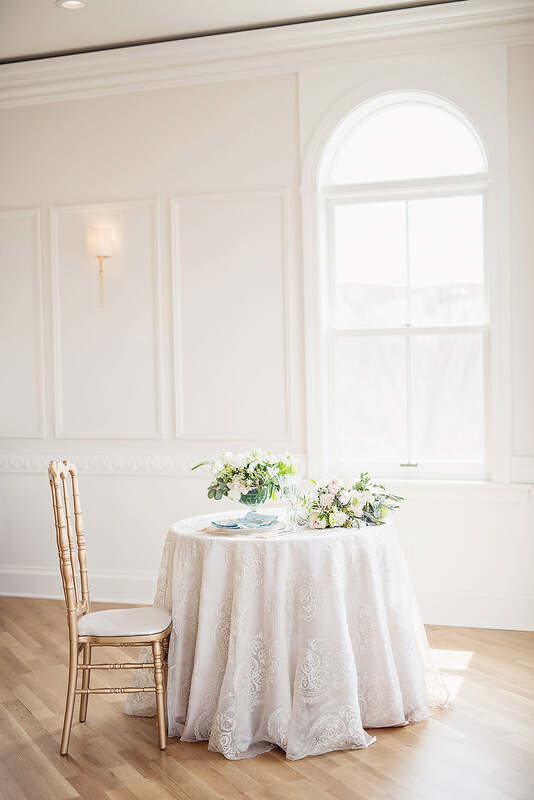 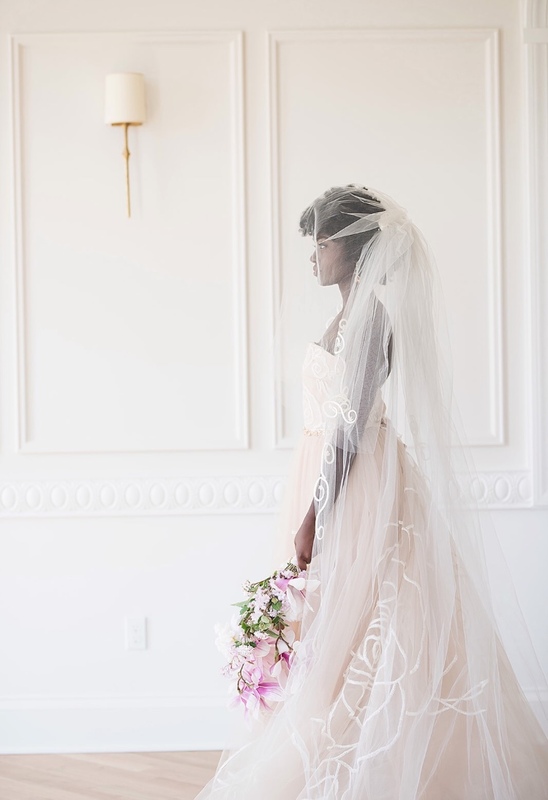 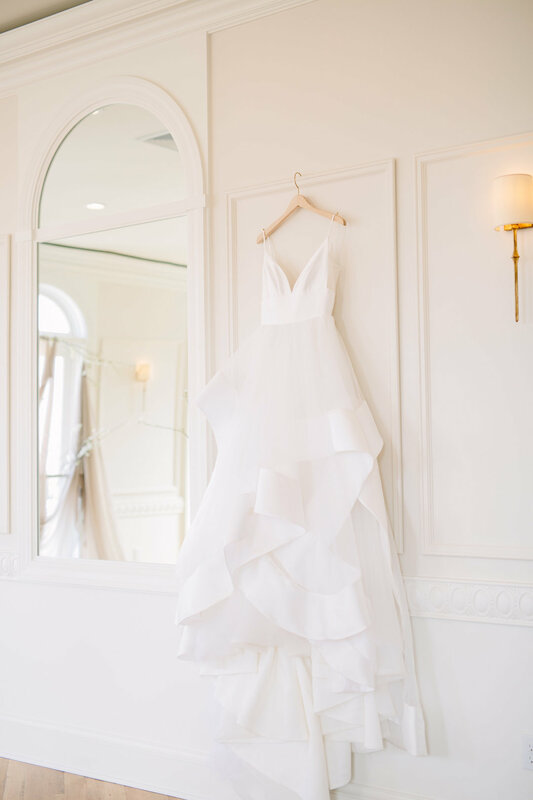 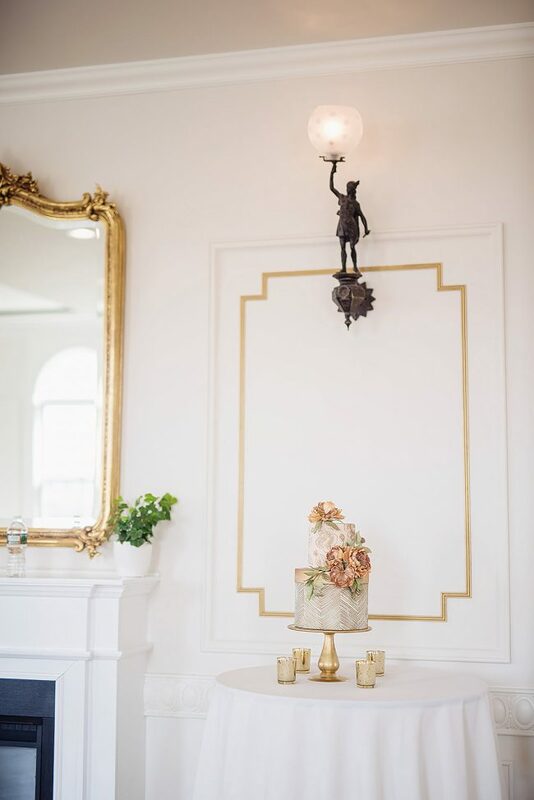 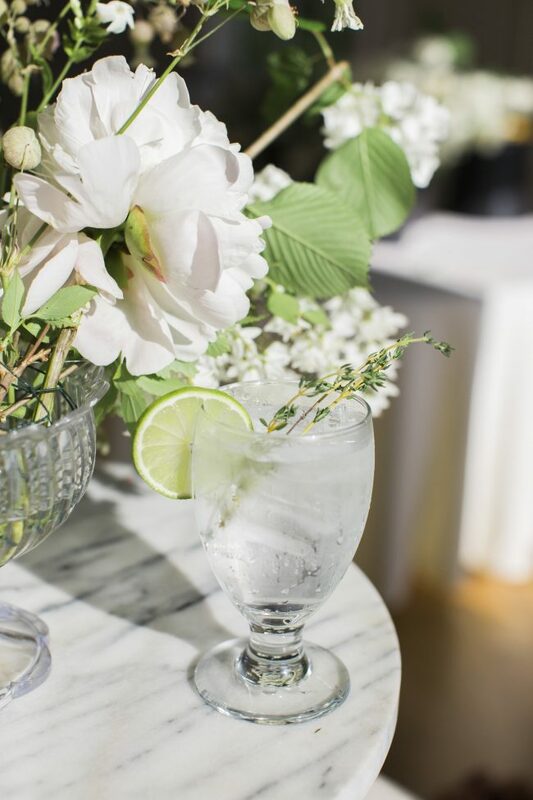 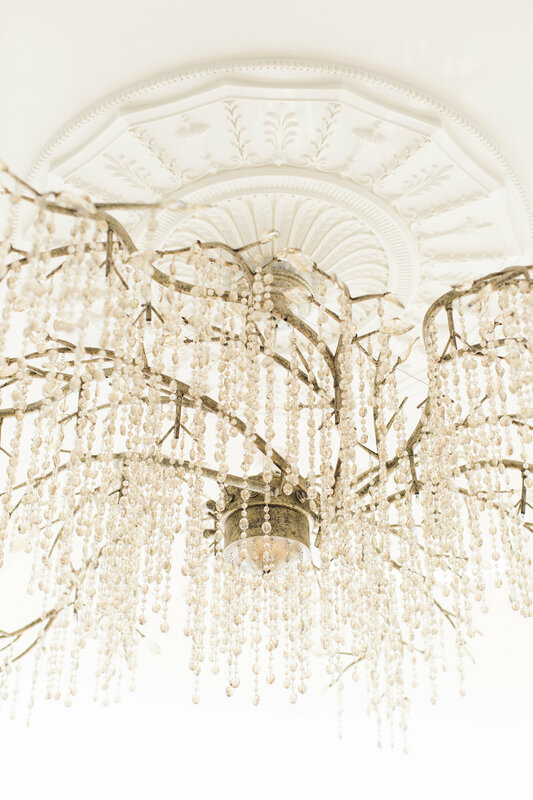 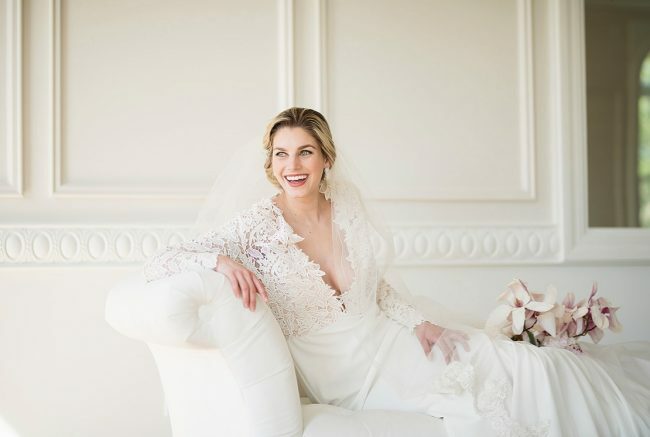 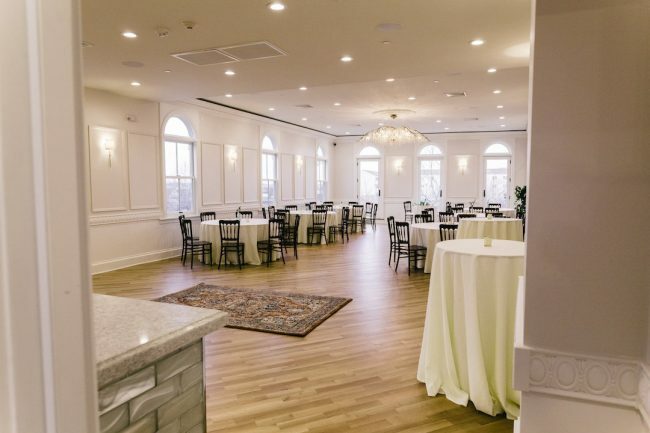 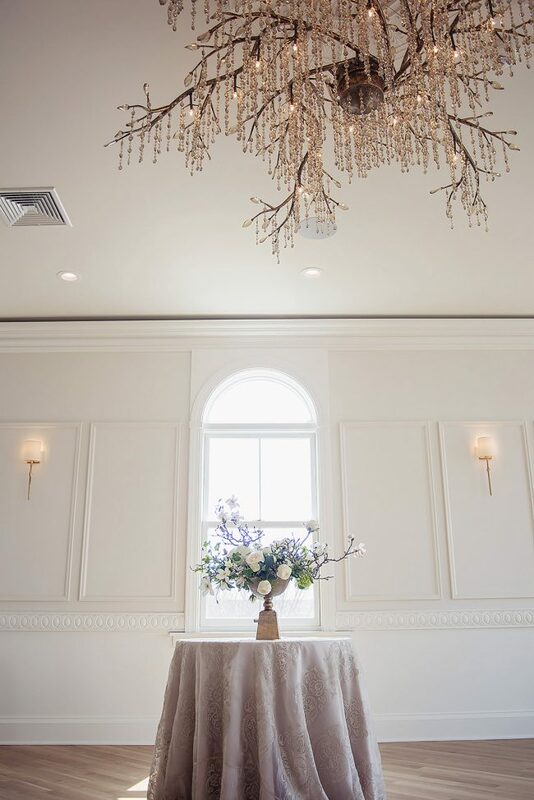 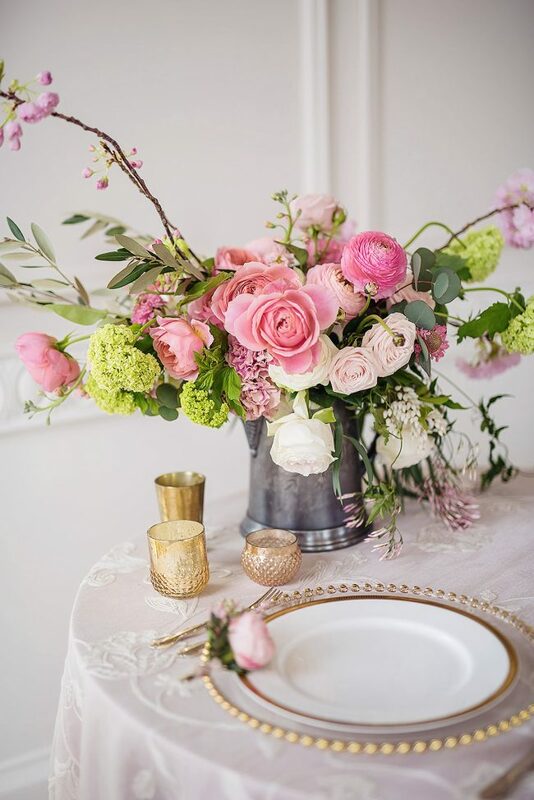 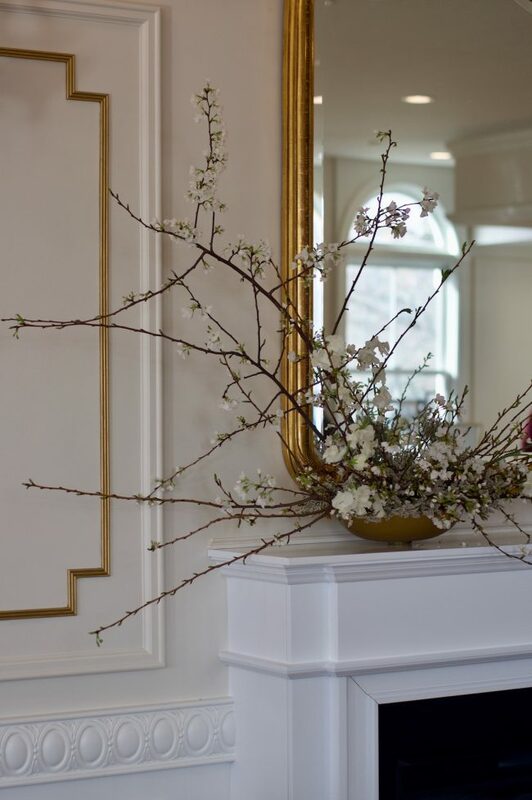 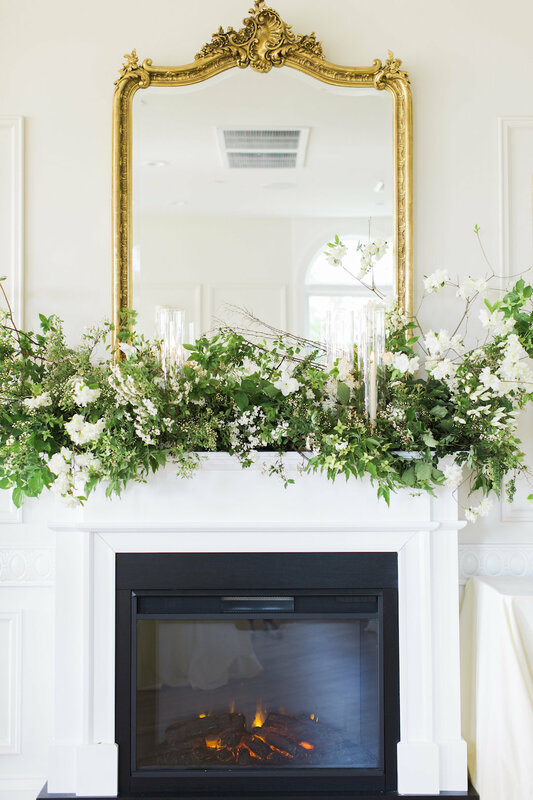 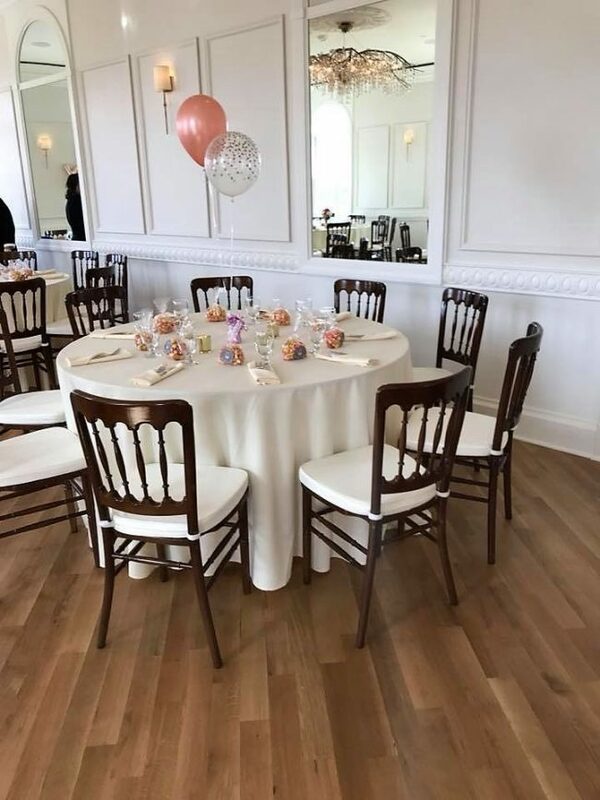 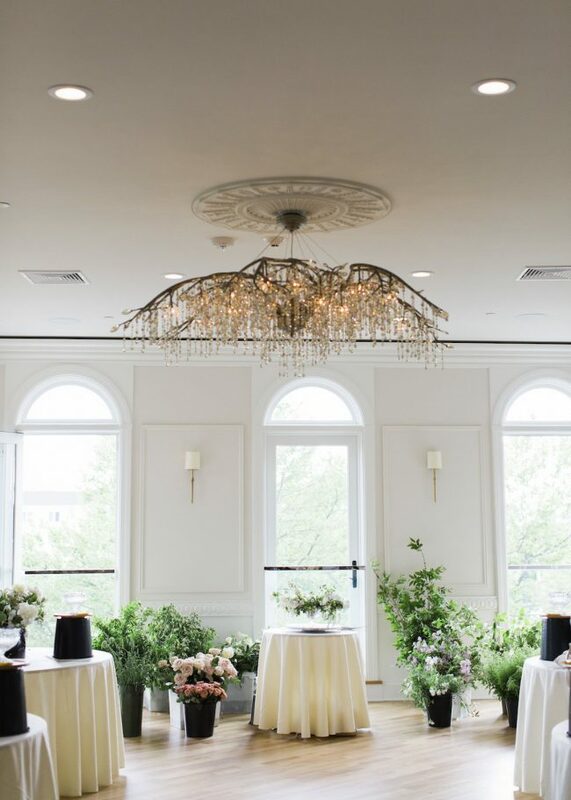 Queen Anne’s Loft is the perfect location to host a wedding reception, rehearsal dinner, welcome reception, cocktail party, family gathering, bridal or baby shower, brunch, holiday party, or corporate retreat. 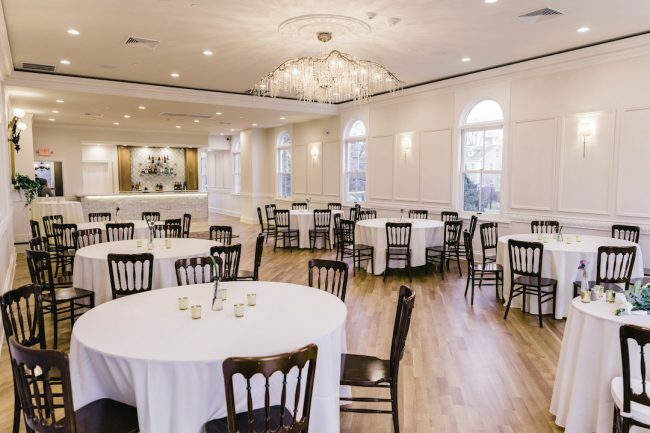 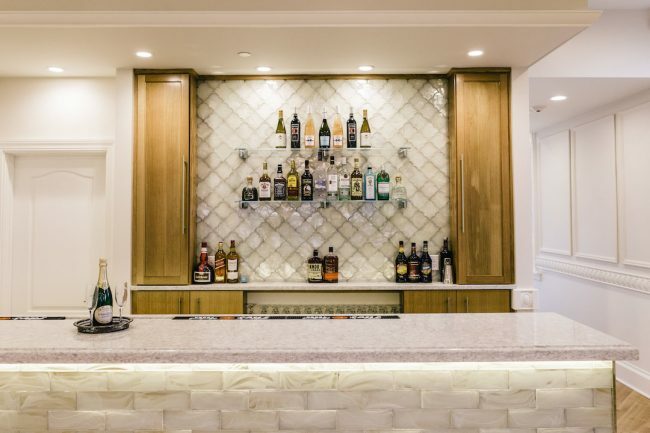 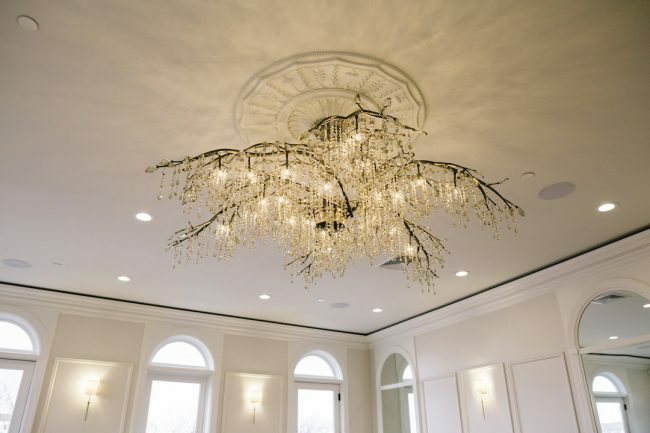 This open concept and elegant entertaining space can accommodate up to 100 guests for a seated dinner and up to 120 for a cocktail reception. 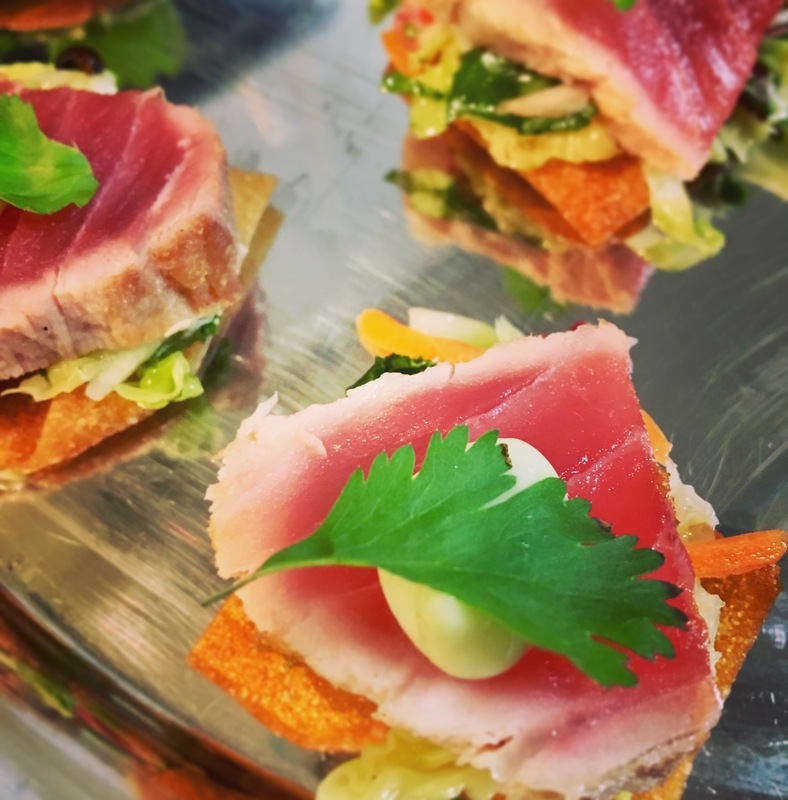 Our menu is hand crafted to highlight fresh and local New England fare. 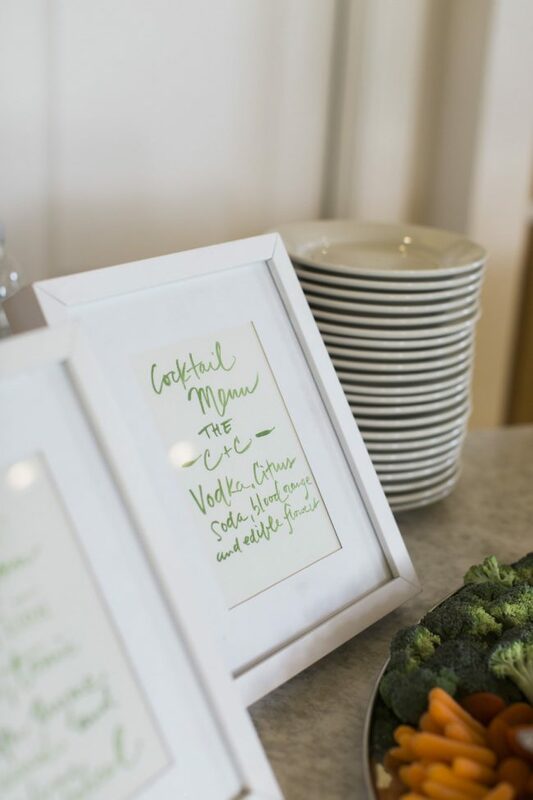  Flexible and affordable food and beverage packages can be customized to suit your event. 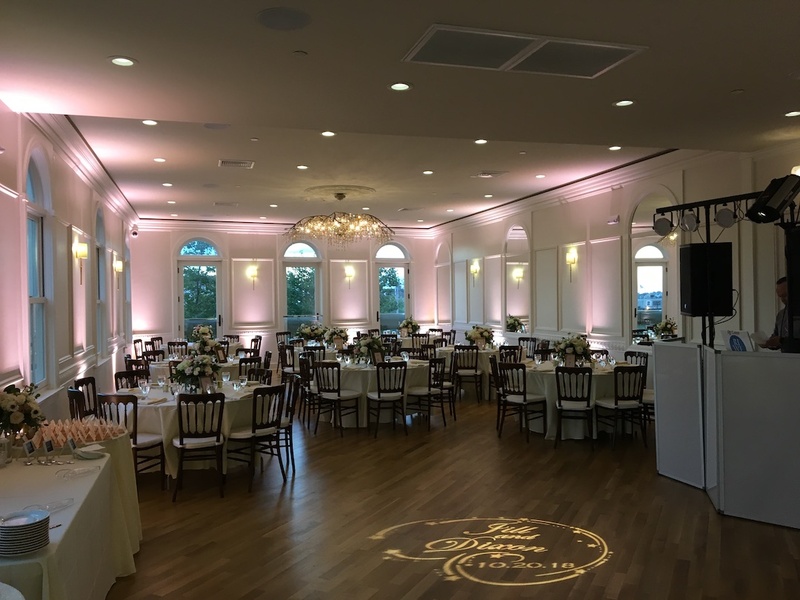 for your audiovisual needs, we offer a wireless sound system, a projector and large screen, wireless microphone for those memorable toasts and speeches, and up lighting to personalize your event. Our event coordinators are prepared and excited to hear from you and look forward to creating an extraordinary event together!